Nissan, the Japanese auto maker which has kept high hopes on Indian market had teased the all new Kicks SUV ahead of its official launch in India. The Kicks SUV is a success in global market and is finally entering India after much waiting. When compared to International version of Kicks SUV, the India variant is built on low-cost platform that hosts models like Renault Duster, Captur and Nissan Terrano. This should ideally help the car marker to bring the costs down. Nissan India also plans to launch the Kicks at an aggressive starting price to keep up the competition high with Hyundai Creta – one of the best selling SUVs in India. Nissan has already made an announced the unveiling date, 18th October 2018 and the launch is scheduled for early next year. 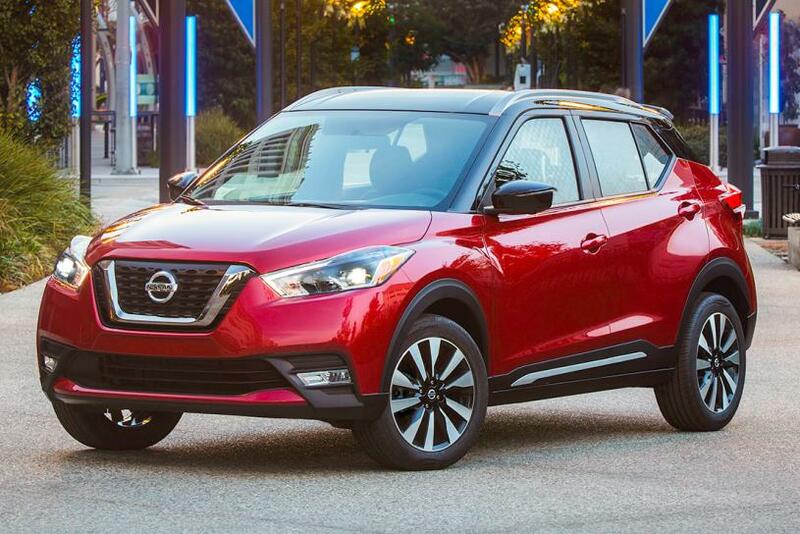 Nissan Kicks SUV is based on the B0 platform which has been developed at new Nissan Design Centre, located in Chennai, as against to the Nissan V-platform based model that is sold overseas. The India version of Nissan Kicks shall sport similar dimensions as that of Nissan Terrano resulting in improved leg and luggage space. The India spec model of Nissan Kicks will be in a 5 seater layout and gets the company’s V motion signature grille, new type of head lights, LED DRLs as well as a wide central airdam. 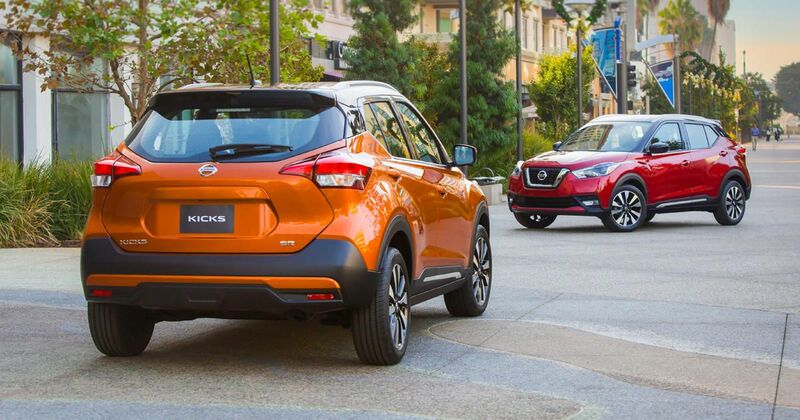 The India spec Nissan Kicks also receives the LED fog lamps and at the rear, sharp LED tail lamps will be seen along with a sculpted tail gate plus rear diffuser. The upcoming Nissan Kicks SUV would be powered by a 1.6 litre petrol engine producing 104 bhp of power and 1.5 diesel engine offering 108 bhp mated to a 5 speed manual, 6 speed manual or an AMT. In India, the Nissan Kicks is going to be produced from the Nissan Renault plant in Chennai from where the Terrano and Duster are also produced. You may expect the price of Nissan Kicks to start from 9 Lakhs and to it is going to be aggressively priced against to Hyundai Creta.